While there really isn’t such a thing as a dry spell in video games (or any entertainment medium right now), this spring is the closest we’ll see to a period of calm. The warmer weather is bringing with it a small but varied selection of games to try, all while doing a decent job of not favoring one genre or console. Mostly, it’ll prove to be a good bellwether for how things are going, which trends will hold, and which might be losing steam. Will the gaming public continue to support nostalgic computer RPGs? Will they be charmed by another quirky Nintendo experiment? Do we all want to be pirates with our friends? And yeah, how about that Far Cry game? Modern developers seem to believe that people are far more eager to play games online with other users than is likely actually the case. From Destiny to The Division to Monster Hunter World, there’s a glut of games largely dedicated to cooperative play, more than anyone realistically has time to undertake. So what sort of game would you and your friends make time for? Perhaps Sea of Thieves, which is all about assembling a crew for some cartoon-y pirate action, complete with sea shanties. 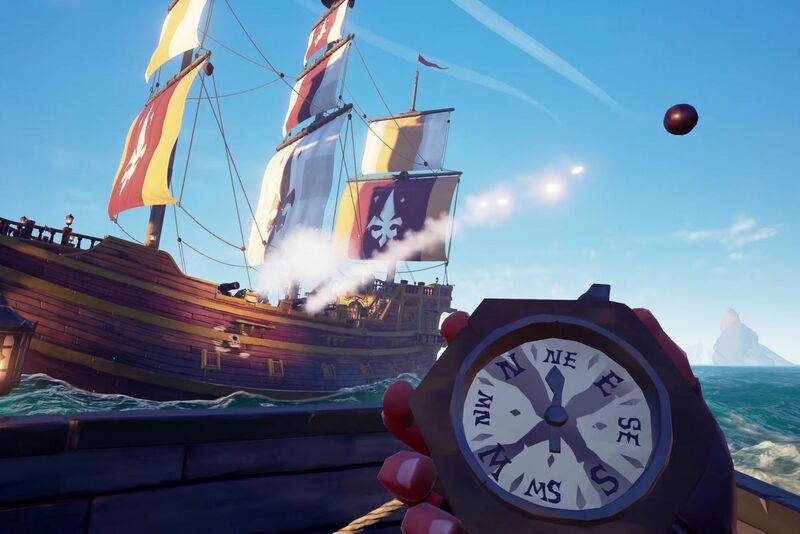 The bulk of Sea of Thieves is built around going out on a ship in search of treasure, while fending off or attempting to board other ships, because everyone’s a pirate. I anticipate a video game version of Pirates of the Caribbean’s Tortuga, but with less Johnny Depp. Of course, as a live, always-online game, it’s worth approaching this one with just a bit of caution — no matter how good a game like this might appear to be, there’s no way of knowing how it all will shake out until it’s live with a stretch of ocean behind it. 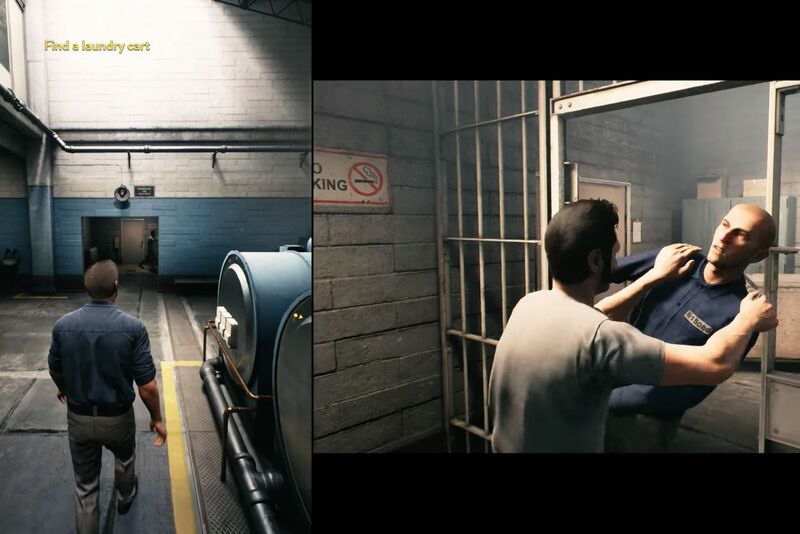 A Way Out immediately makes you stop and think Oh, that’s clever. It’s a two-player adventure that casts you and a friend as partners working together to attempt a prison break. The game is entirely played in split-screen, which means you’ll always have to play with someone else, either in person or online. One of you controls one character, Leo, while the other controls Vincent. Together, you’ll figure out how to handle a range of scenarios with multiple outcomes while always being aware of what your partner is doing. It feels exciting and new, like something we genuinely haven’t seen before. Let’s level here: A big part of the reason this game is on this list is because of the upcoming film, which has a voice cast that simply doesn’t make any logical sense and will likely win at least three Golden Globes. 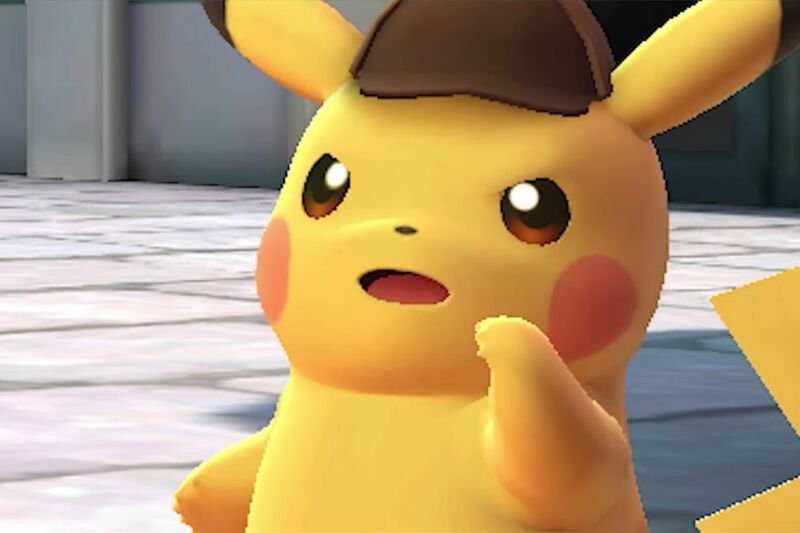 But the game itself looks like a surreal masterpiece, wherein Pikachu dons a deerstalker cap and suddenly gets the ability to speak English and sounds like … Danny DeVito? I don’t know what’s going on here, but I’ve got to find out. The first Ni No Kuni was a collaboration between Japanese RPG studio Level-5 and Studio Ghibli, one of the most famed animation houses in all of cinema. The result was a lovely little fairy tale that was visually stunning, about a boy who disappeared into a world of magic and about learning to deal with loss. 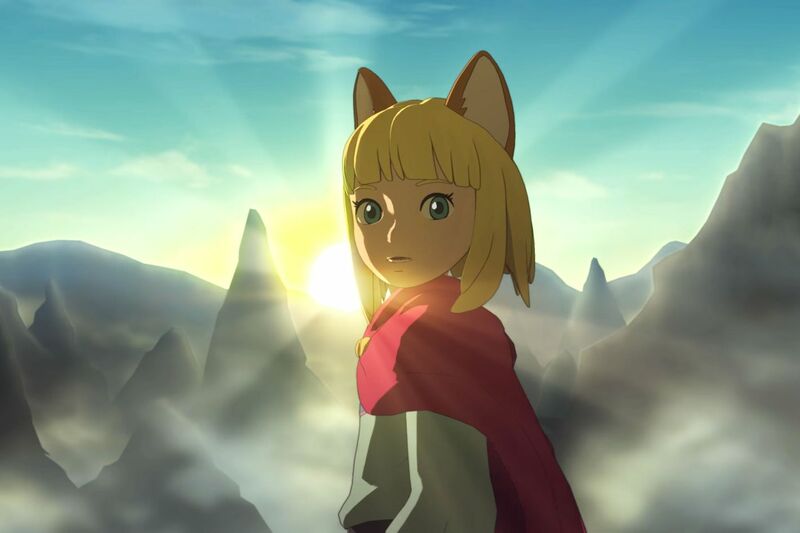 While Ni No Kuni II doesn’t have the involvement of Ghibli this time around, the game is no less promising, about a boy-king who is usurped by a rival faction on a quest to reclaim his throne. It’s a simple premise that looks to be affectionately told, and it might be just the thing you need to unwind this year. The “retweets do not equal endorsements” of video games in 2018, Far Cry 5 is the biggest inbound game this spring, and it’s also likely to inspire the most heated discussion. 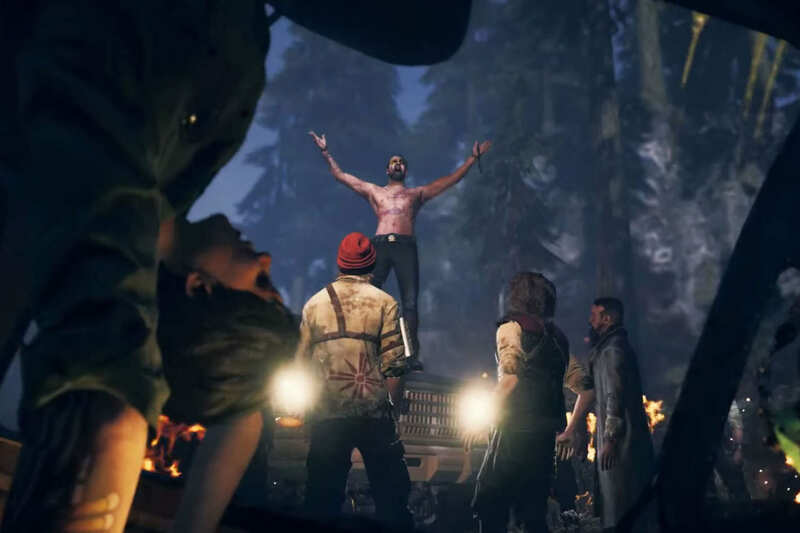 Set in the fictional Hope County, Montana, Far Cry 5 depicts a part of America taken over by a religious doomsday cult, and casts you as the only law enforcement officer left to do something about it. It’s a game that plays at politics while insisting on its apolitical nature, a fictionalized version of an uncomfortably real threat levied with a heaping serving of both-sidesism. An armed militia seizes control of the American heartland, and you’re going to stop them with … another armed militia. (But don’t worry, these guns have good guys.) As a series, Far Cry has long been about turning dangerous locales into action-packed first-person playgrounds, with charismatic villains that gesture at thoughtful provocations. There’s no way of truly knowing if Far Cry 5 has bitten off more than it can chew until the game is out in the wild, but right now it’s stuck straddling a line it has imposed on itself: the difference between having something to say, and just being a video game. Old-school computer RPG throwbacks have experienced a full-blown revival in recent years, kicked off largely thanks to the Kickstarter success of Pillars of Eternity — a game made explicitly in homage to the legendary Dungeons and Dragons adaptation Baldur’s Gate. 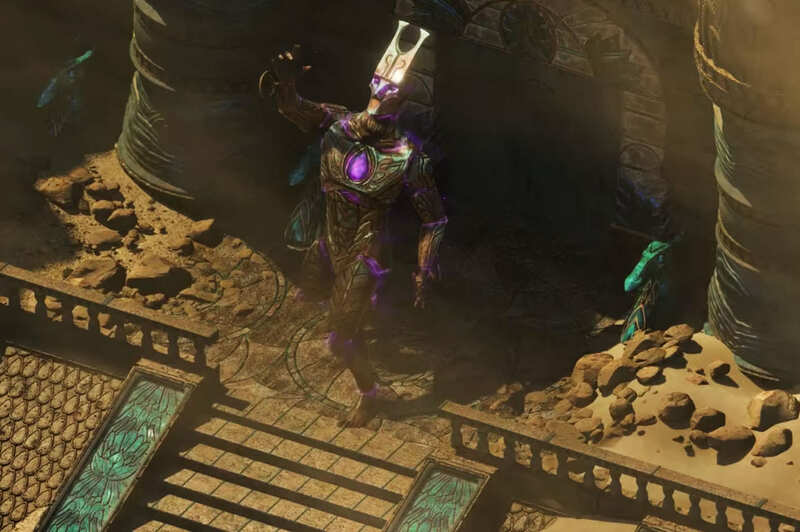 So, naturally, Pillars of Eternity 2 aims to pay homage to Baldur’s Gate 2: an even-more beloved sequel to an already-beloved game. Doing this is kind of like saying you want to make your version of The Empire Strikes Back, which, in most cases, is a statement of tremendous hubris, but in a genre as niche and demanding as this one, it’s kind of expected. Fortunately, Obsidian Entertainment, the developers of Pillars of Eternity 2, is composed of some of the people who made the old games that Pillars honors, and they’ve proven themselves more than up to the task. 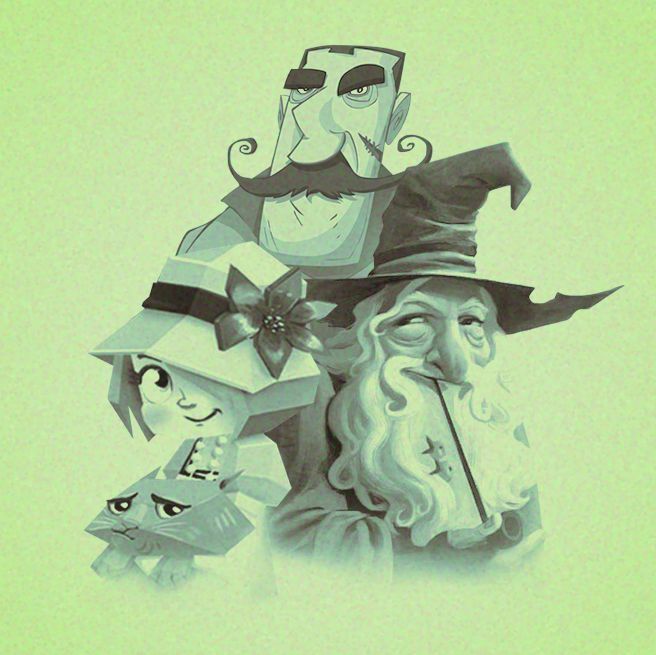 Check this one out if you miss clicking your way through dungeons, conversations, and mystery alike, but also keep an eye on your expectations: Nostalgia is a rich vein for games to tap, but its rewards aren’t endless. The initial release of Pillars of Eternity 2 is May 8, 2018; it will be widely available December 31, 2018. 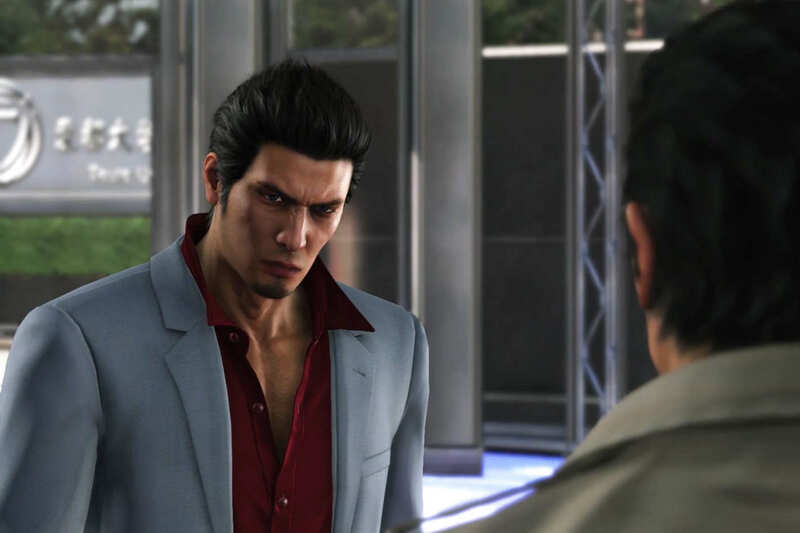 If you’ve read previous versions of this feature, you might have noticed that we spent a lot of 2017 singing the praises of Yakuza 0, a beautiful paean to male friendship and gangster soap operas (as well as a clinic on how to run a profitable cabaret club); 2018 is going to be the year of Yakuza 6: The Song of Life. The latest chapter in the story of former Yakuza Kazuma Kiryu and all his pals, The Song of Life is coming immediately after 0 brought a wave of new fans into the fold. It’s a bit of a leap if 0 is all you’ve played, but each of these games are crime epics that stand on their own, with long-running threads to reward the faithful. Don’t let a number slow you down, dive right in. Reboots get tricky when you aren’t sure the original material holds up: Will the new version hew faithfully and bring all the shaky stuff from the past into a new era, or will it find a smart way to move forward? God of War was one of the most popular action series of the aughts, a game about being really pissed off. You played Kratos, a man out for revenge that eventually led him to murdering the entire pantheon of Greek gods. 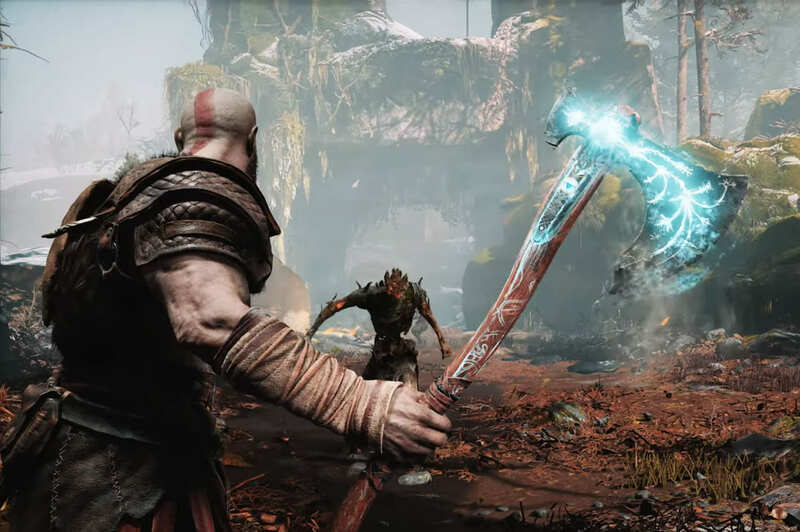 The new God of War trades Greek deities for the Norse set while bringing Kratos back down to earth, giving him a son to care for. You’ll have to play the game to discover how we got from there to here, but it at least seems to have ambitions of tempering the series’ rage for something more thoughtful. Hopefully, it sticks the landing on that aspect — because it certainly has the original’s sense of violent spectacle down. One of the coolest things you can do with a video game console this spring is barely a video game. 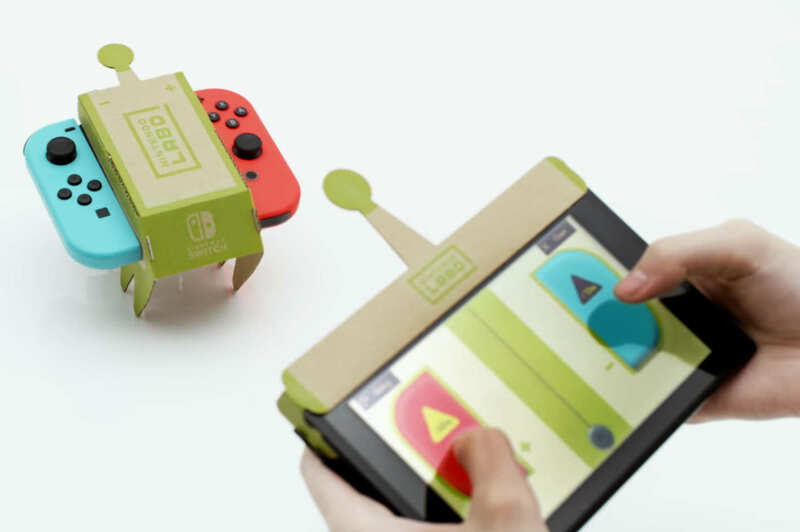 Nintendo Labo is a bit of video game mad science, an array of DIY cardboard contraptions that make use of the Nintendo Switch’s array of sensors to create toys that, at their best, will completely amaze you — such as a fully functioning toy piano. Nintendo Labo seems like a gimmick, but get it in your hands and it’s hard not to feel like you’re at play in a way that video games often aspire to but never actually achieve.